Taking the hassle out of the hiring and onboarding process. Post multiple jobs to multiple job boards with a single click. From interviews to offer letters, you'll enjoy a simplified hiring process. Our onboarding software helps you seamlessly integrate your new employees.  Here at Fourth Street Accounting Solutions, our goal is to make the hiring and onboarding process as seamless as possible. 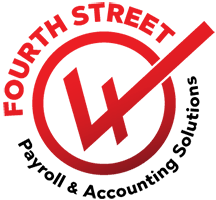 We offer the tools and resources to help you through every stage of the process, from recruiting to onboarding, and even integrating your new employee or employees into your business! Personal Information – address, emergency contact, phone, etc. I-9 Verification and Eligibility Documents – driver license, passport, etc. 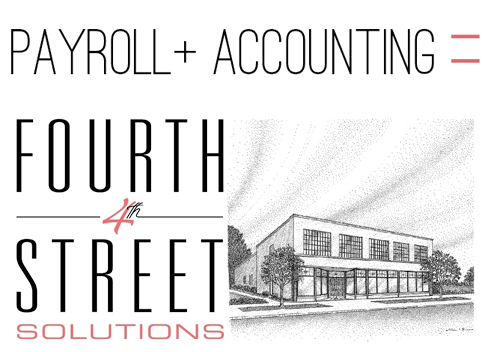 Payroll Information – bank routing, account number, etc. Customizable Packets – employee handbooks, disclosures, health benefit packets, etc.